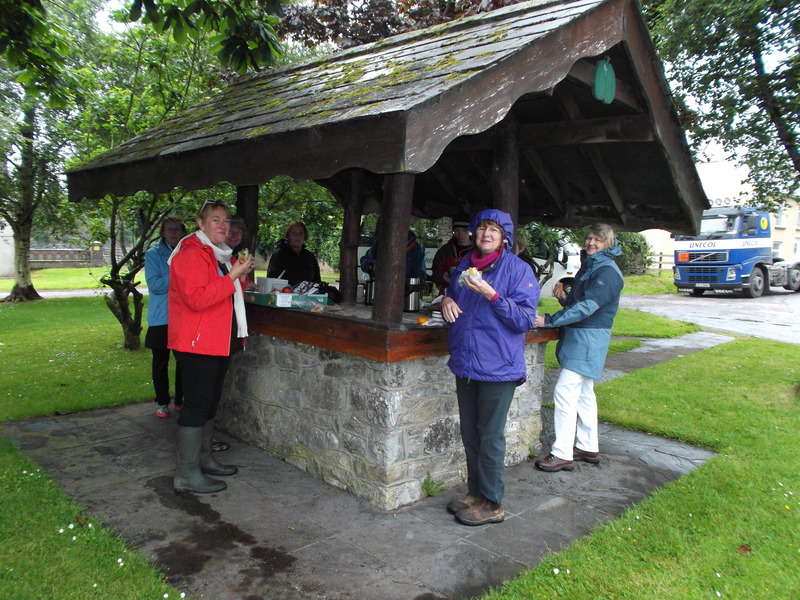 On our last day of the pilgrimage, we awoke to rain and fog. Given the wonderful weather we have had so far, it was quite tolerable. Today we travelled to the Viking port of Waterford to visit the Edmund Rice Heritage Centre and the Waterford Crystal factory. 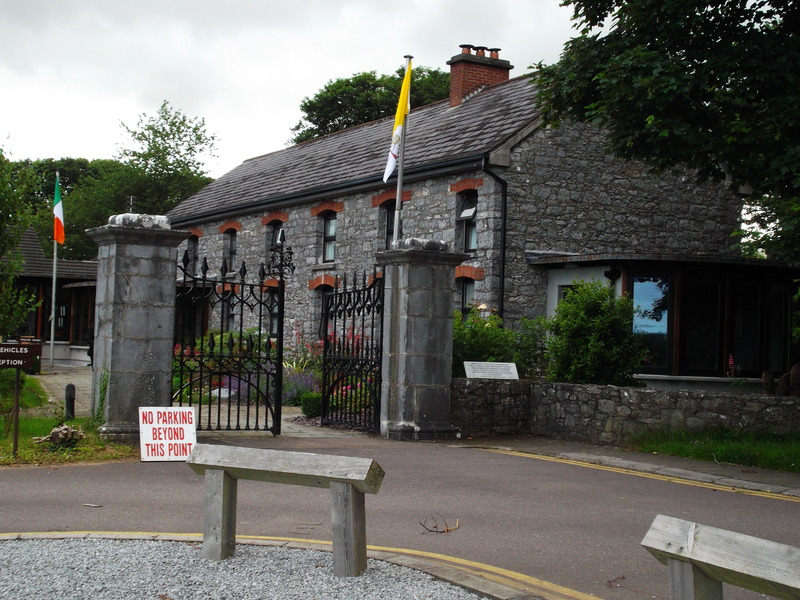 Edmund Rice founded the Presentation and Christian Brothers in the tradition of Nano Nagle. 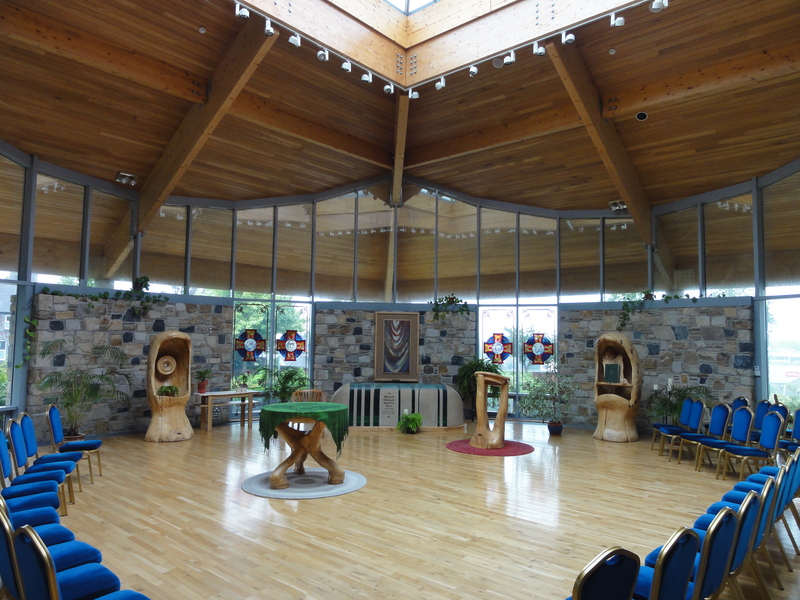 His tomb is located in the beautiful chapel at the Heritage Centre. 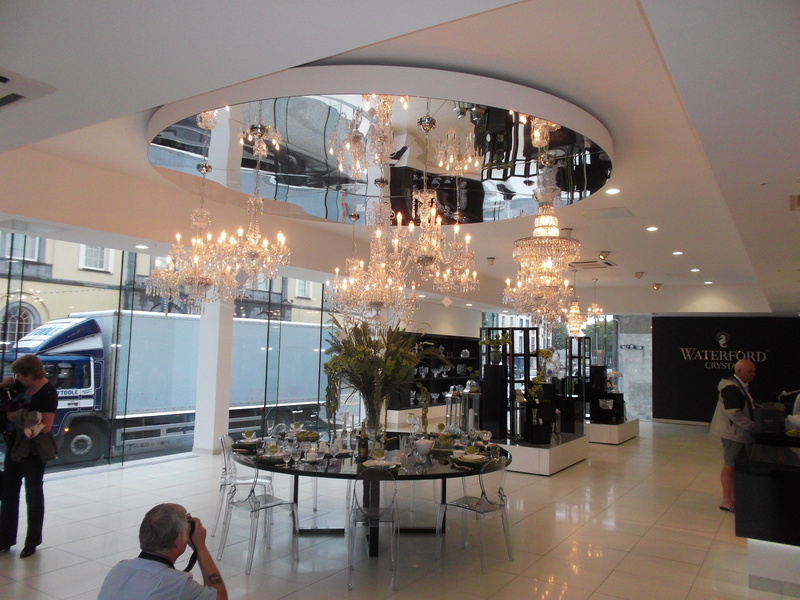 Whilst in Waterford, we also took the opportunity to visit the home of the city’s world renowned crystal. 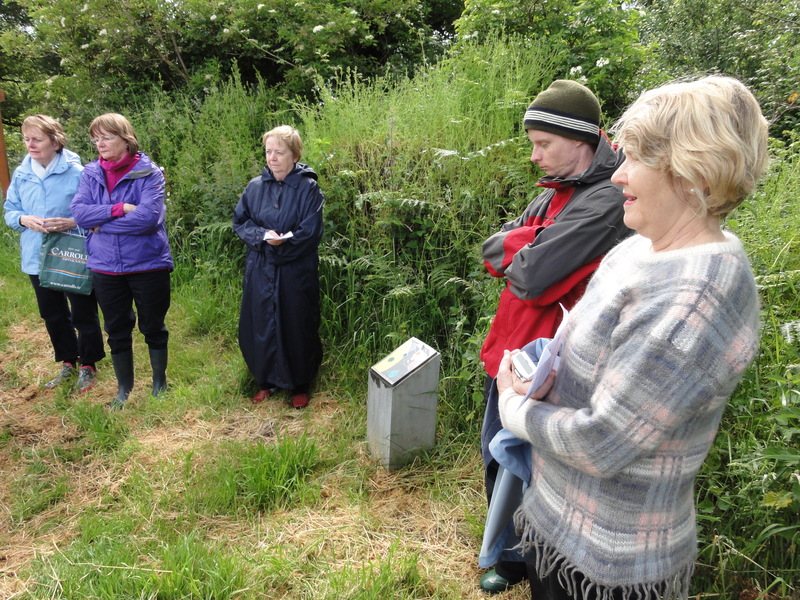 In addition to the official itinerary, Helen Jackson and Libby Stockdale (nee Walsh) also visited their ancestral towns of Fermoy and Bunmahon, respectively. 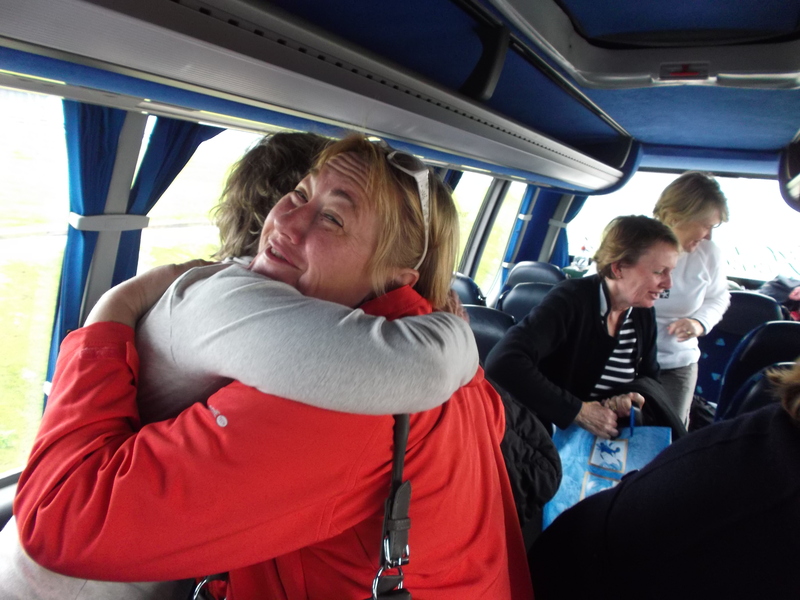 While the pilgrimage has been a homecoming of sorts for each of us as Presentation people, it was especially so for Helen and Libby. Tomorrow we will travel to Dublin to board our flight home. 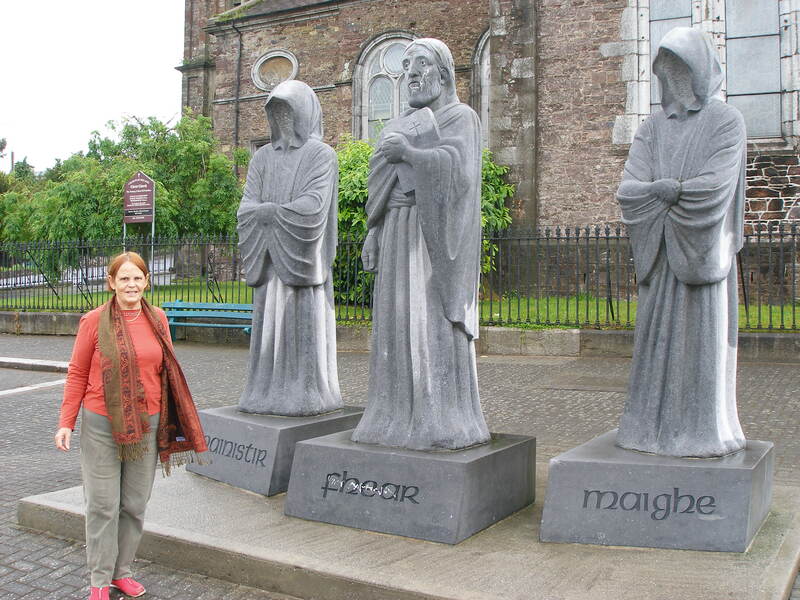 We will leave Ireland with fond memories and a deeper appreciation of the Presentation Story. We pray that Nano’s passion for education will continue to inspire us all. 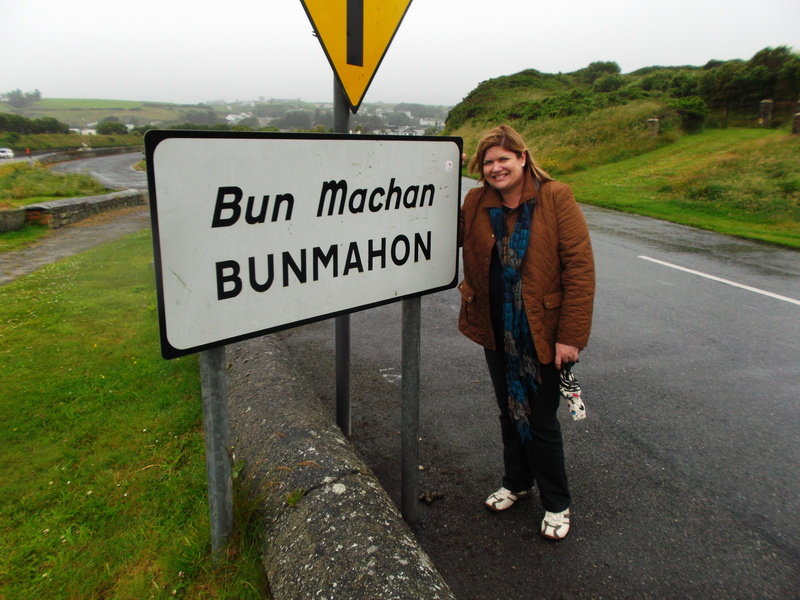 Posted in Staff Pilgrimage - Ireland 2012. Today we departed Ballygriffin refreshed from our days of reflection. This morning, we visited Mardyke House, the home of the Presentation Brothers. 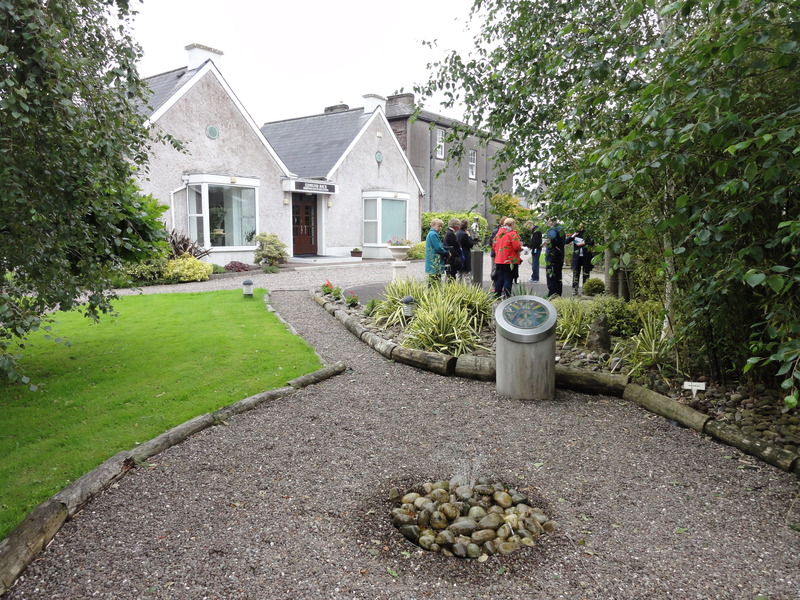 Br Stephen O’Gorman guided us through the garden he designed that represents the seven women of importance to the founding of the Presentation Sisters and the Presentation Brothers. 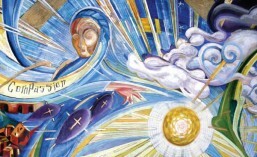 This experience reaffirmed the profound legacy of Nano Nagle, a woman truly deserving of sainthood. 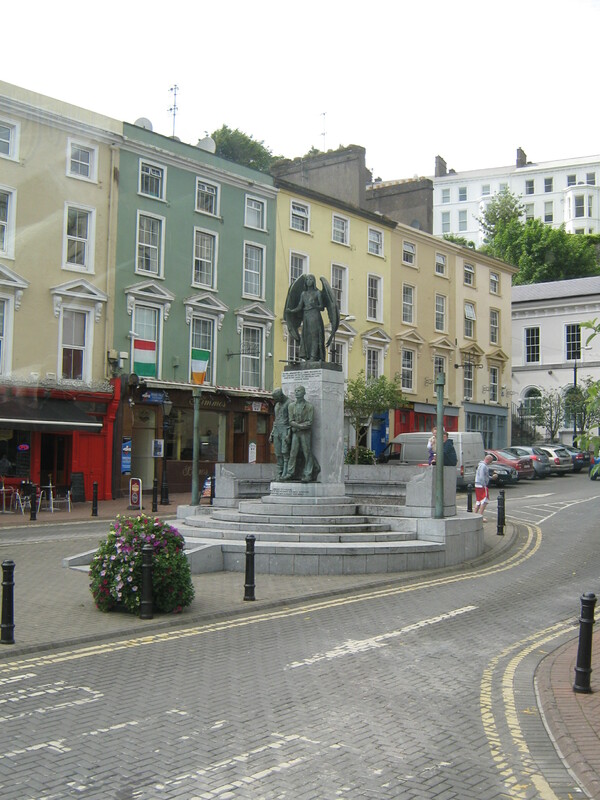 After bidding farewell at Cork airport to Colleen, Patricia and Alison, the smaller contingent visited the beautiful port of Cobh, the site of massive Irish emigration during the Famine years, transportation of political convicts, the last port of call for the Titanic’s fateful first voyage and the sinking of the Lusitania. 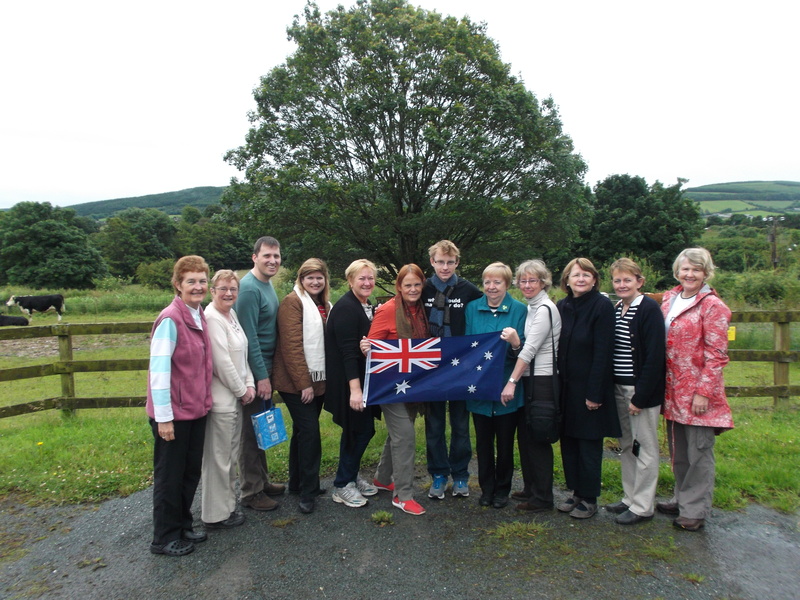 The pilgrimage group in front of the Oak tree planted by the Sisters in 1974, to commemorate of the purchase of Ballygriffin. 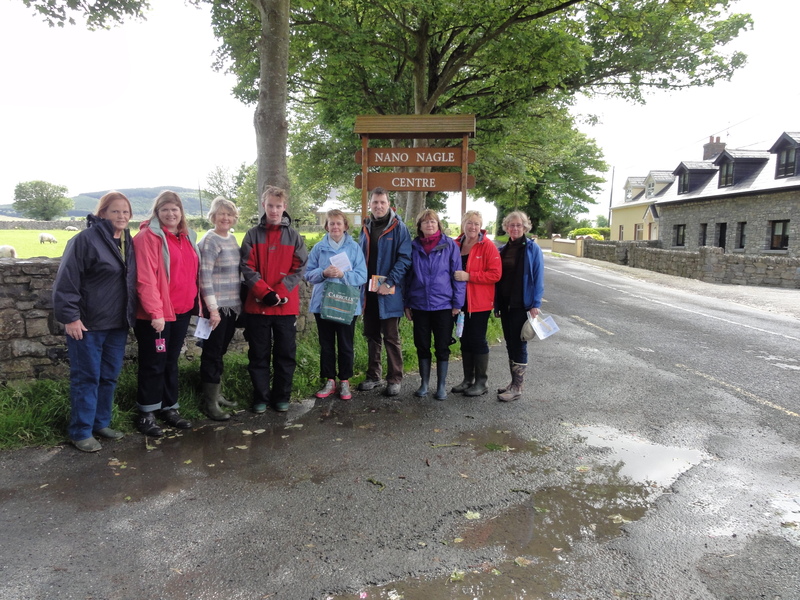 Today, Sister Emer led us in a pilgrimage through the places around Ballygriffin that are of significance to Nano’s immediate and extended family. We reflected with prayer and song at Mass Rock, the site where Catholics gathered in secret to celebrate Eucharist during the time of the Penal Laws. We also followed a section of the Famine Walk, a sobering and timely reminder of the sufferings of Ireland’s poorest of the poor. 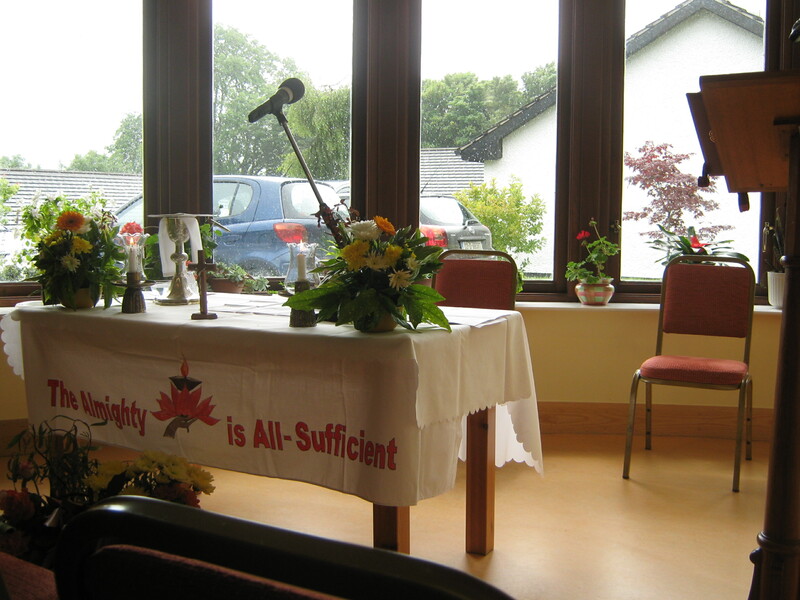 In the afternoon, we participated with members of the Parish in the annual celebration of Mass in honour of Nano Nagle. Sr Mary Franzmann delivered an inspiring and moving homily about the relevance of Nano for Presentation people today. 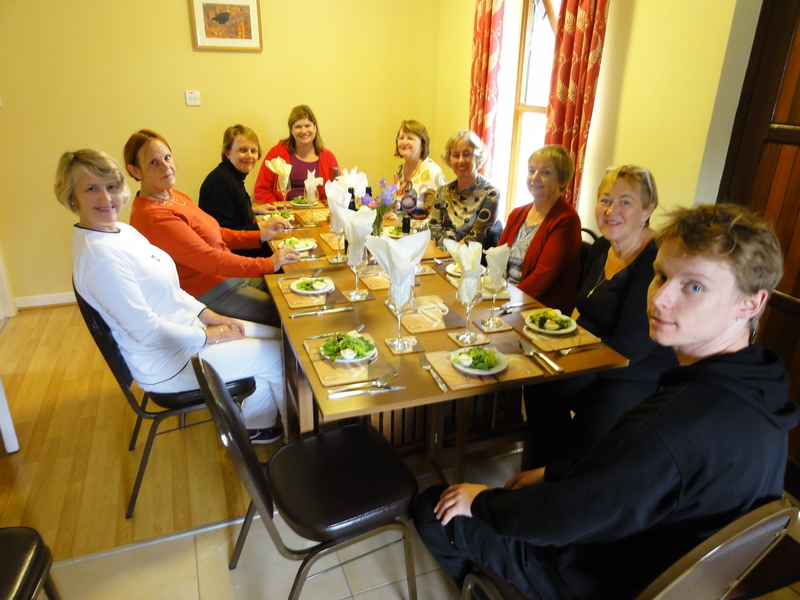 In the evening, we celebrated the end of our retreat with wonderful food provided by the warm and hospitable staff at the Nano Nagle Centre. 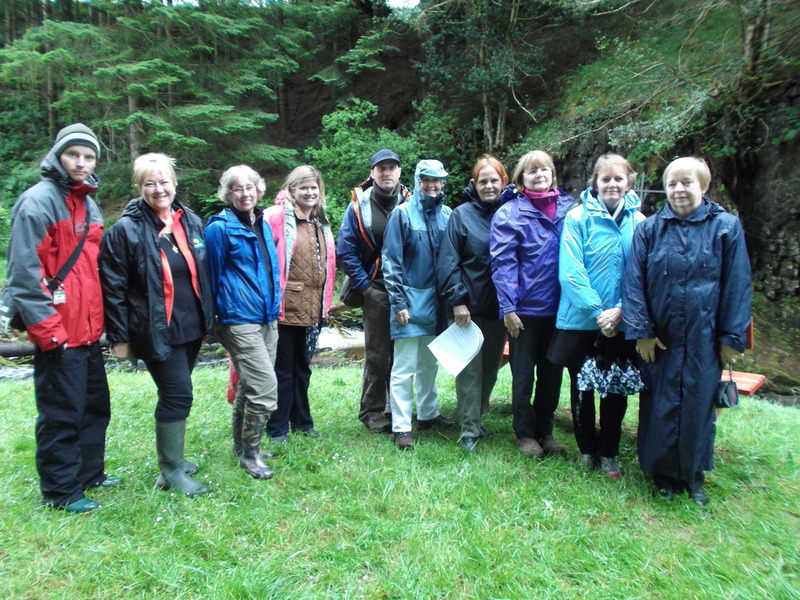 Today saw the beginning of our retreat at the Nano Nagle Centre, Ballygriffin. We awoke to the stunning surroundings of the birthplace of Nano Nagle. This centre is an organic farm dedicated to telling the story of Nano Nagle in the broader context of the sacred universe story. 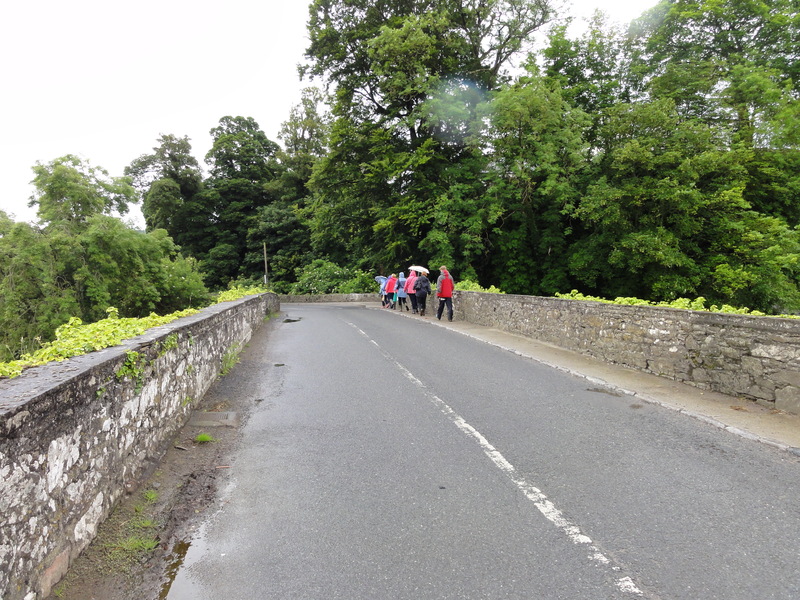 We walked the banks of the Blackwater River to attend Mass in the Parish Church of Killavullen. This church is home to the font in which Nano was baptised. Later in the day, we did the Cosmic Walk which commenced with the creation of the universe and culminated in the Christ story. The key message is that the universe is billions of years old and a sign of God’s presence across time and space: in creation, Christ’s story, Nano’s story and our story. It was a day of reflection and renewal. 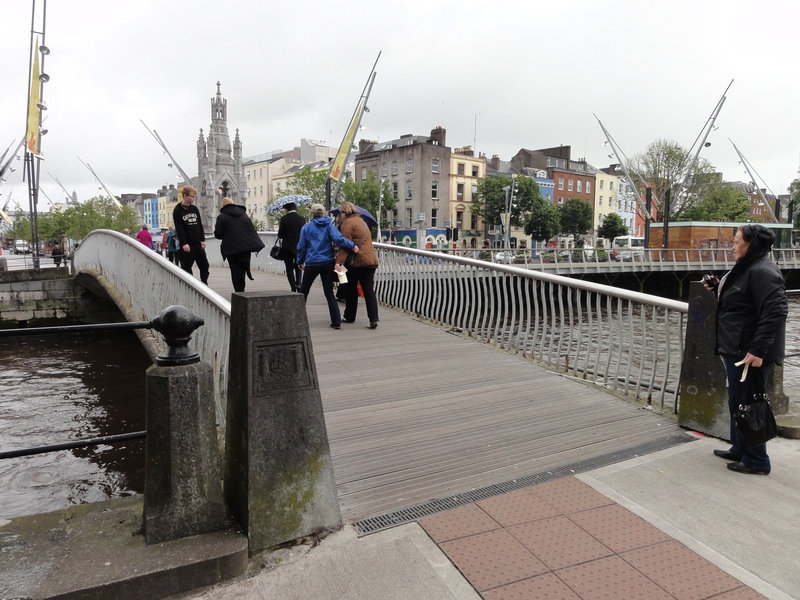 Today we walked the city of Cork, the streets that Nano knew. 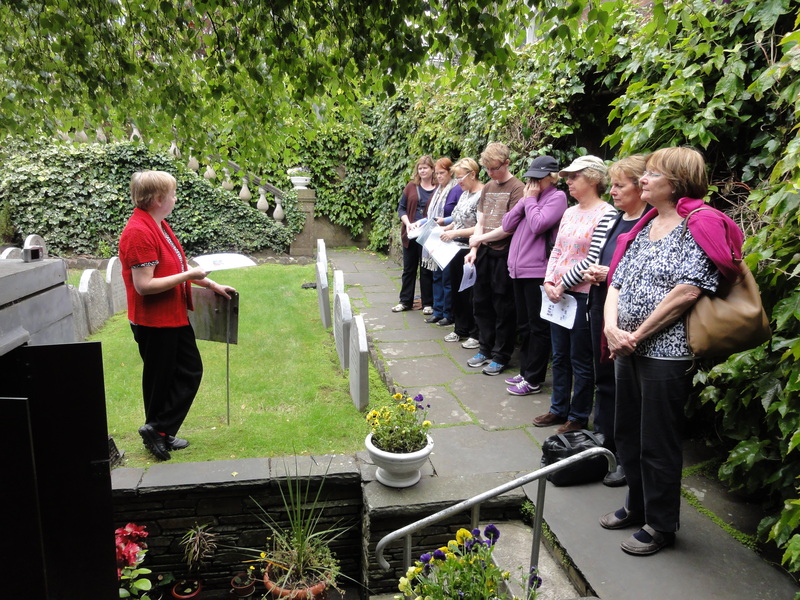 Our first stop was South Presentation Convent, the site of Nano’s first school in Cove Lane. 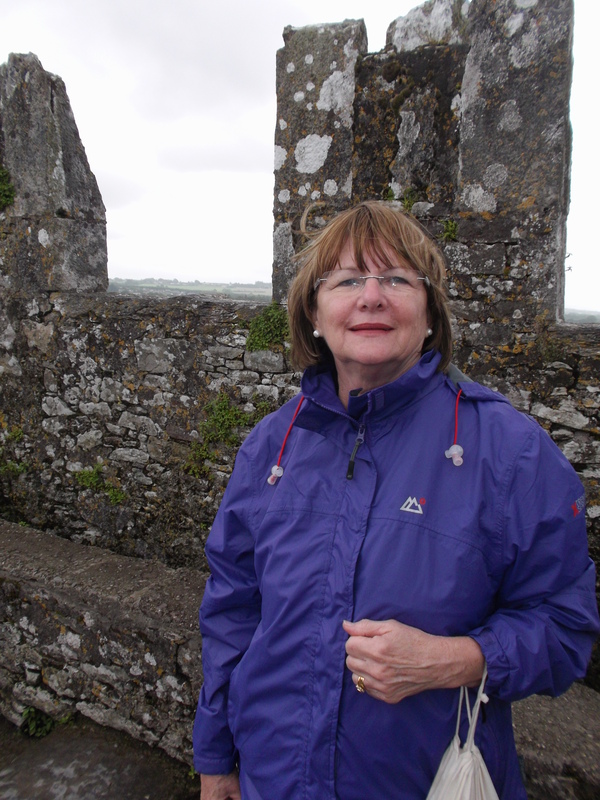 The high point of this pilgrimage was the visit to Nano’s tomb where Sr Mary led a moving reflection. 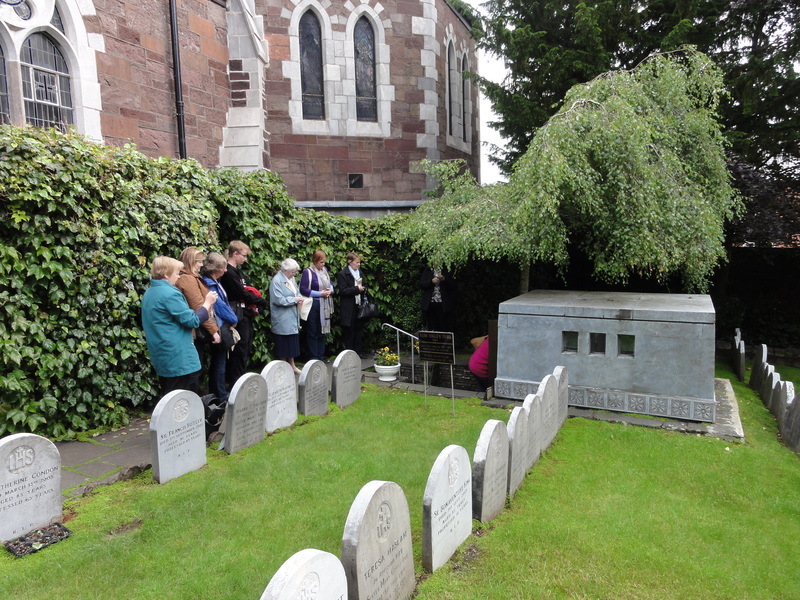 Each of us had the opportunity to pay reverence to the foundress of the Presentation Order through song, prayer and by touching the coffin in which she is buried. We then walked the streets of Cork retracing Nano’s footsteps from South Presentation Convent, across the Nano Nagle Bridge to the North Gate Bridge. This journey emphasised both the revolutionary power of Nano’s work and the sheer determination of this older woman to trudge through the marshy streets to minister to the poorest of the city. It was in Cross Street that Nano collapsed and within five days, she died. The archive room at South Presentation Convent contained treasures that are tangible connections with this most inspiring woman: her cap, Rosary beads, walking stick, writing desk, stool, letters, portraits and artworks. 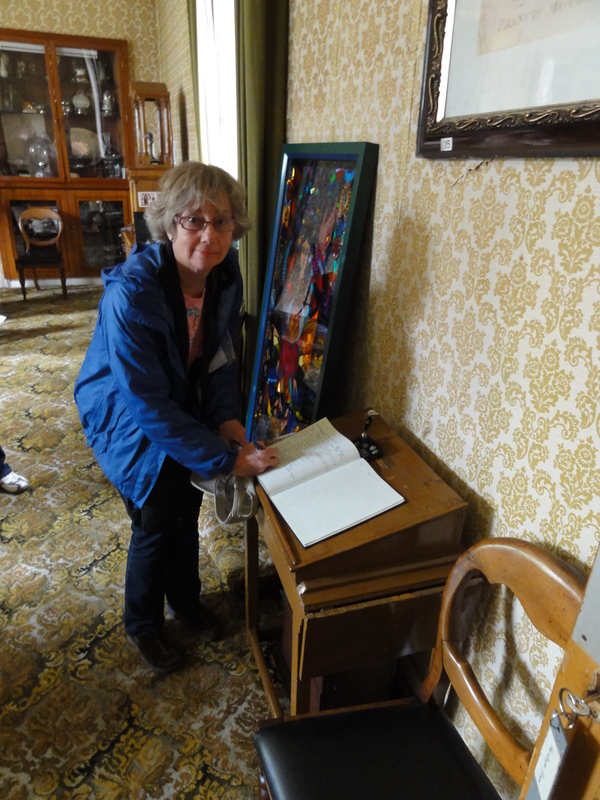 It was particularly memorable to scan the visitors’ book that contained the signatures of past pilgrims including Sr Elvera, Dale Morrow and the twenty-four students who participated in the Ireland-Italy Pilgrimage in 2008. 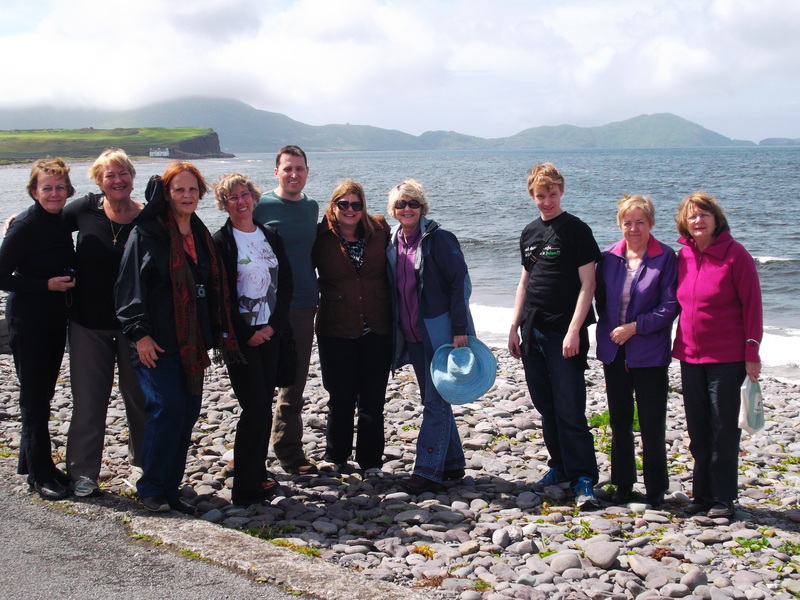 Again, we were most overwhelmed by the hospitality of the Presentation Sisters. Dia duit ó Éirinn (Hello from Ireland). 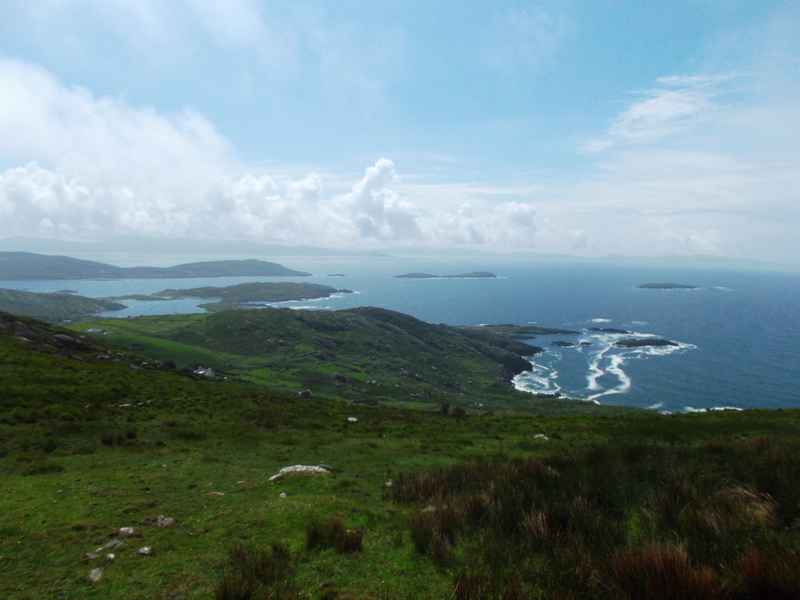 We woke up this morning to news that Cork was flooded and that rain was predicted (again) for the Ring of Kerry. In what is becoming something of a pattern for us, the weather fined up again today and we saw the natural beauty of the Ring of Kerry at its near best. The magnificence of this place was most inspiring; God’s grandeur at its best. 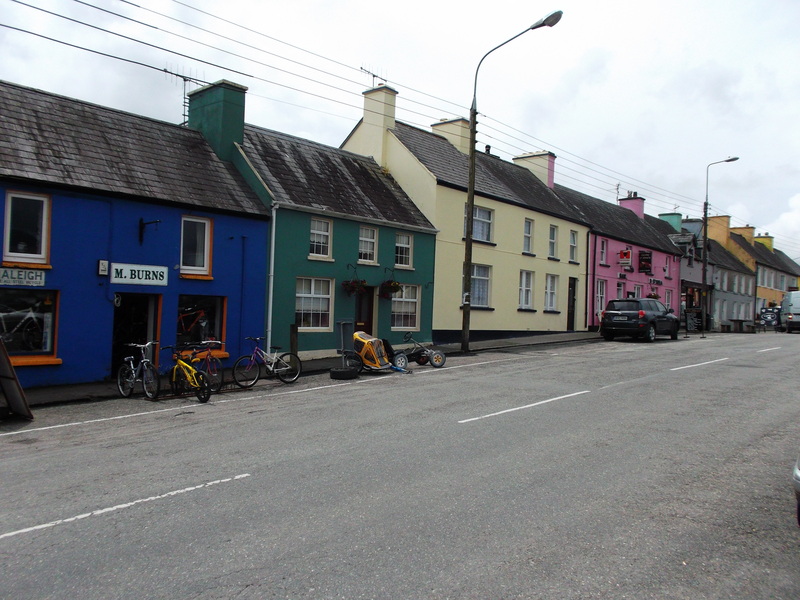 We stopped for lunch in the most picturesque village of Sneem and featured in a Facebook post. Friend the Hungry Knight on Facebook to see the pic! 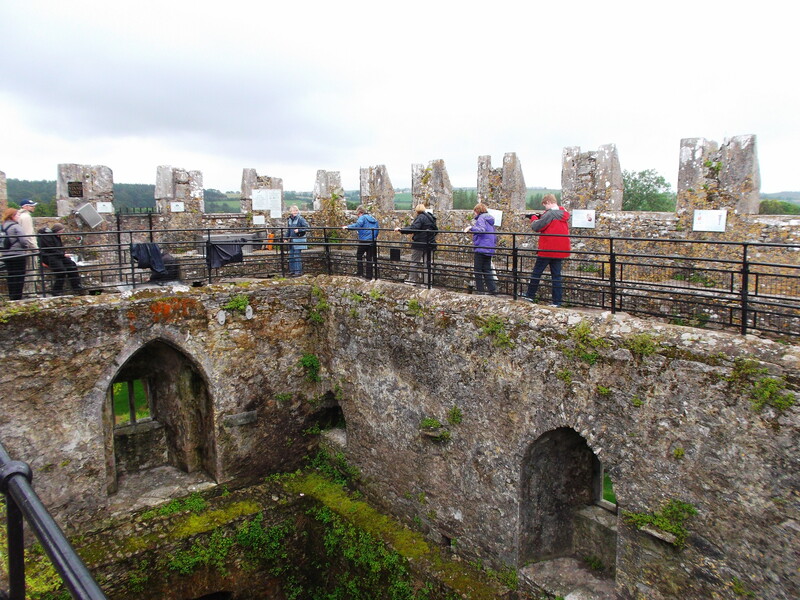 No pilgrimage to Ireland is complete without kissing the Blarney Stone so this afternoon, we scaled the castle and took the dip. 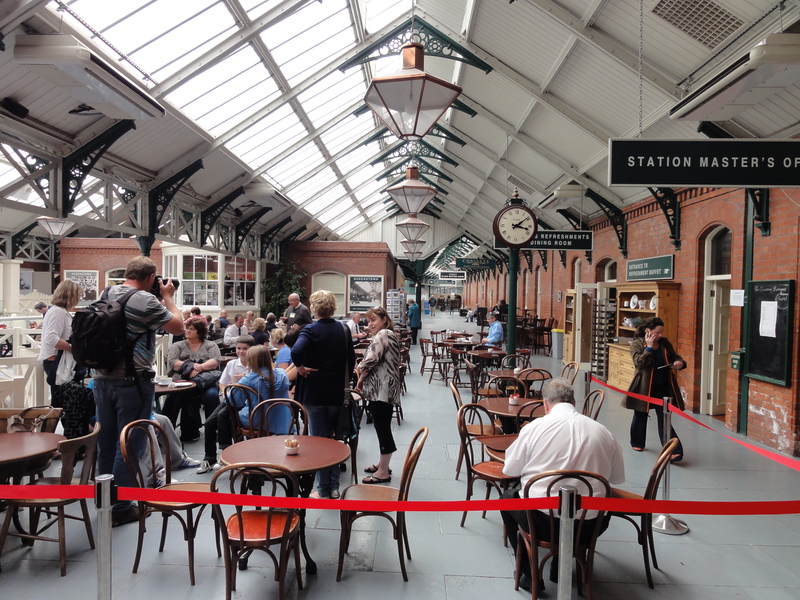 We’re not sure if you will recognise the difference, but apparently – if you believe the legend – we are now bestowed with the Gift of Eloquence. 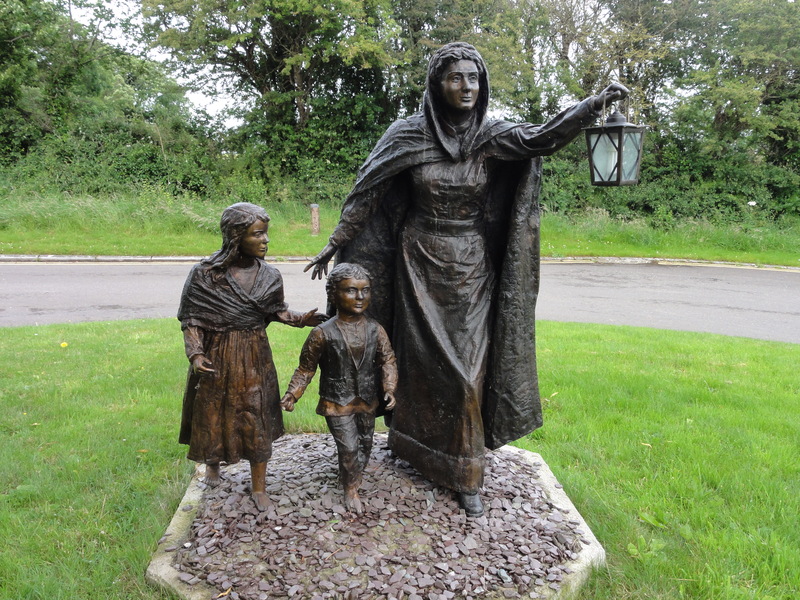 Céad míle fáilte (A hundred thousand welcomes). 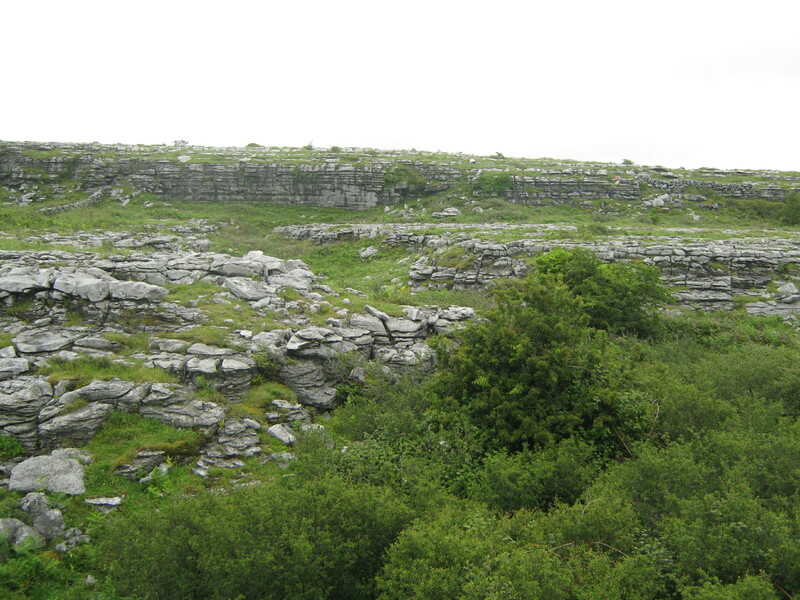 This morning we drove from Galway through the wild terrain of the Burren. The limestone geology supports a diversity of fauna and flora. 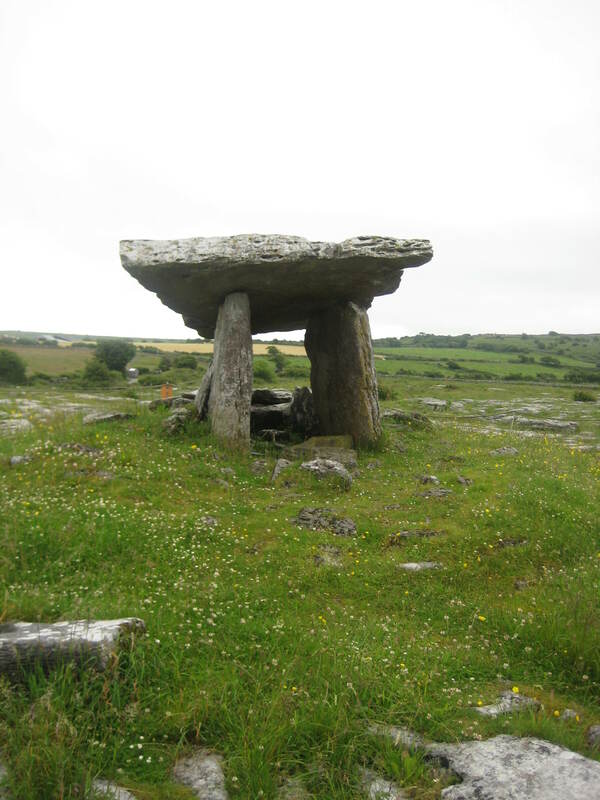 It also points to its ancient past; the Poulnabrone dolmen is a burial place that is five thousand years old. The Cliffs of Moher are truly a sight to behold. 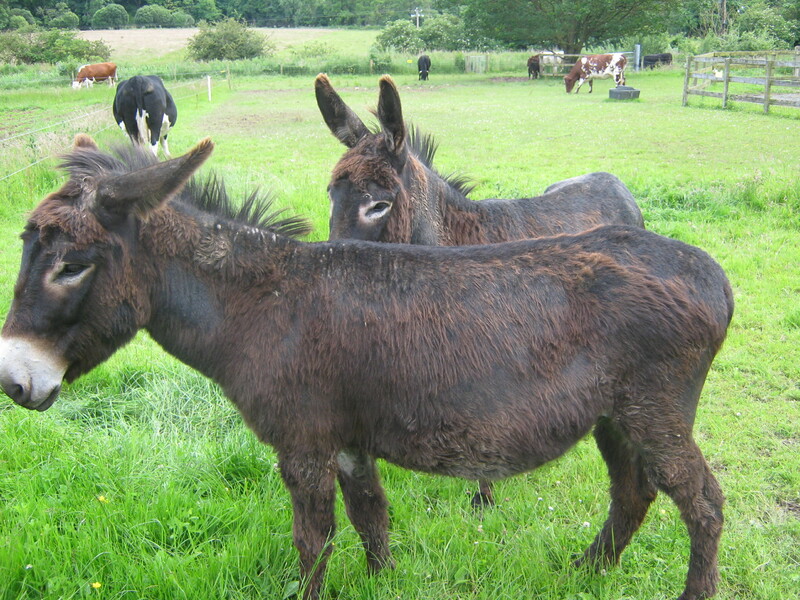 Like the Burren, they are home to species as diverse as dolphins and puffins. 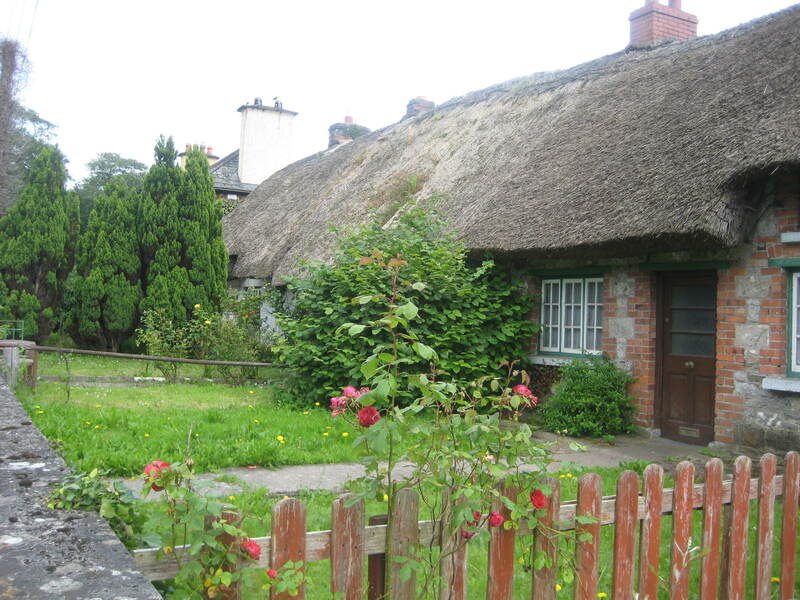 In the afternoon, we drove south to Killarney stopping at Adare, said to be Ireland’s prettiest town.